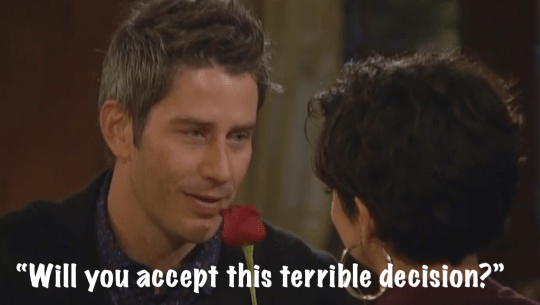 The mostly unwanted Bachelor, Arie, takes all the single ladies (Beyoncé reference) to beautiful Tuscany. 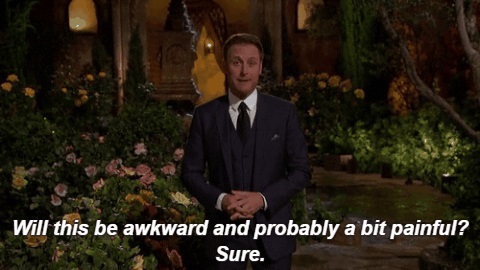 To be truly honest I would go on The Bachelor just for the free international trips and all the champagne. Becca K. (the older one), had the first one-on-one date with Arie and it was fine, I can see the two of them being married and walking around in Italy together. It’s important to note that Jimmy Kimmel has predicted her to be the winner of this season’s The Bachelor, and he is surprisingly spot on – it’s quite the superpower. Jacqueline is so witty and clearly intelligent, working toward her PhD, Seinne is a Yale graduate who speaks a little bit of Italian and a lot of French, and Tia already has a PhD. Then there’s Lauren who at the Leaning Tower of Pisa asks: why do you think it’s leaning? I don’t think she knows where she is. But mostly, these women are so smart and beautiful with bikini-ready bodies (Pitch Perfect reference) so I just can’t understand why they can’t find husbands in the real world. Jacqueline made the most astute point that she’s scared she’s going to end up married and in Scottsdale (where Arie lives) and wonder how the hell she got there, which is a very realistic thought for someone who has to go from meeting someone to engaged in a period of eight weeks, while filming a TV show. Jacqueline then sent herself home. In my opinion, Arie was going to send her home by the end of the week anyway. The second one-on-one went to Lauren who is clearly my least favourite. My reasons are rude though; she’s just not great for reality TV, she’s quiet and doesn’t express any personality. If I compare her, which I shouldn’t, to Bekah M., they’re chalk and cheese. He gives a rose to Lauren and tells her he’s falling DEEPLY in love with her! And I don’t understand why! Yes, rude, I know. I don’t understand Arie’s taste in women, and based on his elimination track record I wouldn’t be surprised if Lauren ends up in the top two. Seinne got the third one-on-one date and Arie sends her home because their relationship wasn’t as far along as with the other ladies. She’s wonderful, I wouldn’t mind her as the next Bachelorette. The group date consisted of Tia, Kendall and Bekah M. (the younger Bekah) and we saw Tia – who will most likely be the next Bachelorette – tell Arie that Bekah isn’t ready for marriage (she’s 22 years old), which was a great tactical move. If Bekah was five years older she would have won easily, but instead Arie sends her home and cries about it. I’m sure we’ll see her on Bachelor in Paradise. Kendall’s hobby is taxidermy – dead stuffed animals – and this doesn’t seem to bother Arie at all. Yet. She gets a rose. 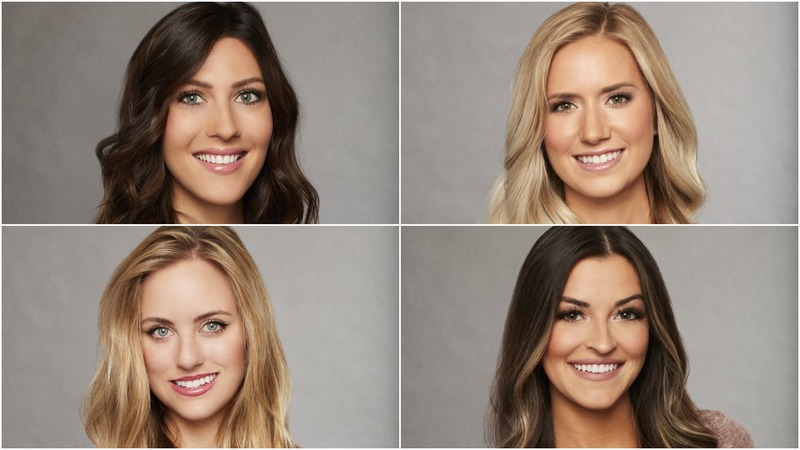 If you’re counting properly, our top four of season 22 (true story, The Bachelor is the longest running show ever, not even counting The Bachelorette) is: Becca K. (the age-appropriate one), Kendall (quirky taxidermist), Lauren (zero personality blonde) and Tia (snitch). In the promo for next week all the families seem quite tough. The dads are not holding back this season! Should make for some great TV. My prediction is that Kendall doesn’t make it to the top three. Tweet me and let me know what you think. Liked this? Follow Jeslyn on Twitter for more from her.